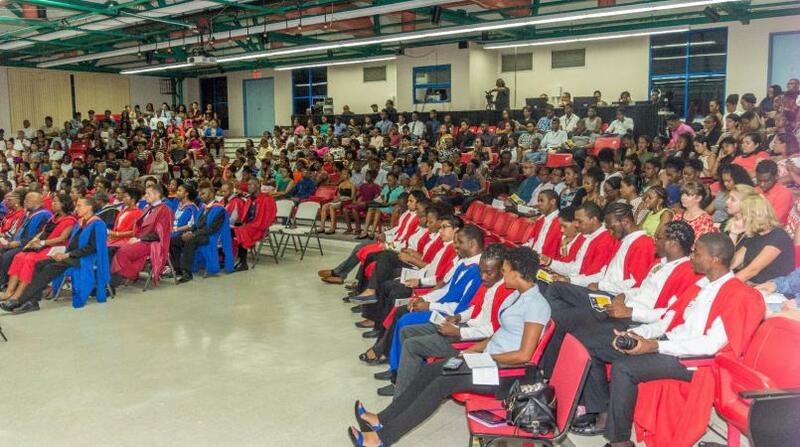 With registration for the 2018/2019 academic year extended, there has been a mass influx of Barbadians hoping to secure a place at the University of the West Indies, Cave Hill campus. Armed with the confirmation that government will definitely be covering tuition fees, prospective students are hoping to capitalize on this new policy. 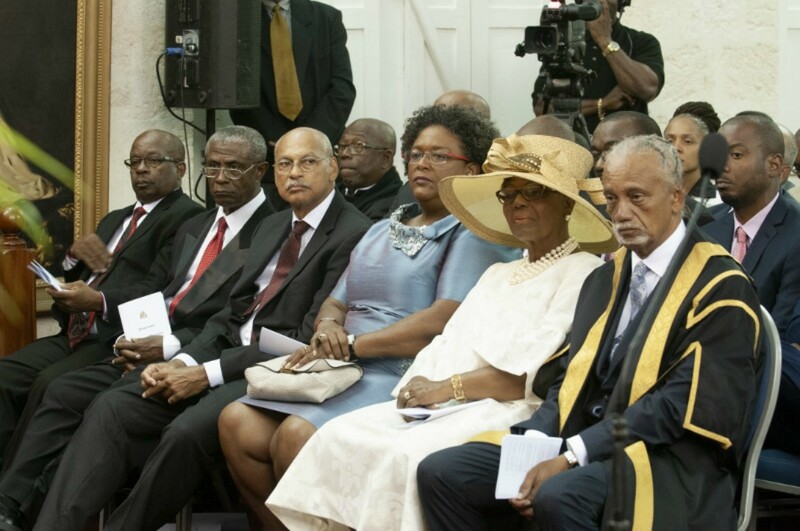 Professor Clive Landis, Deputy Principal of the University of the West Indies, Cave Hill Campus spoke to Loop News on the sidelines of a ceremony held to mark the 100th birthday of Nelson Mandela where he said there has been renewed interest in pursuing tertiary education at the campus. 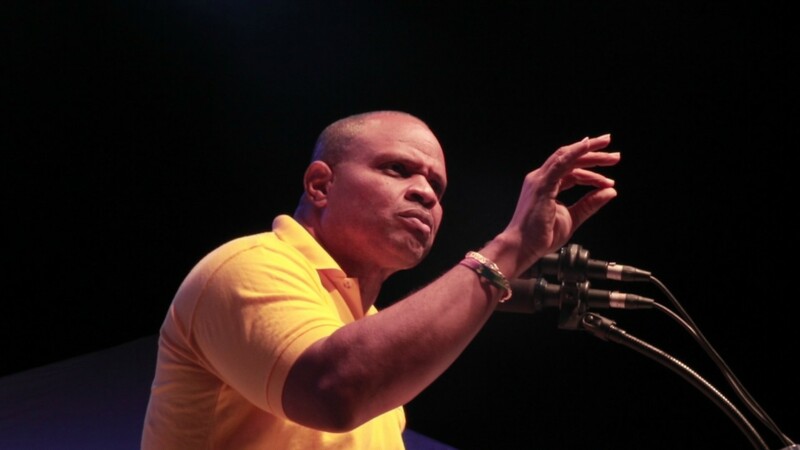 He said there has also been a "great deal of queries" from former students who were forced to drop out of university ever since the Democratic Labour Party (DLP) administration established the policy of self-paid tuition fees in 2014. While Professor Landis said he could not confirm what the registration numbers will be when the semester opens in August, Loop News understands there could be as many as 2,000 new students enrolled. The Deputy Principal pointed out, due to the small window of time for students to apply between May 24 when the new administration won the General Elections and June 10 when the new tuition policy was announced in Parliament, registration numbers may probably be smaller than anticipated. "There hasn’t been a lot of time for students to apply. It [registration numbers] probably won't be extremely large, we do expect that will grow certainly by next year. We are expecting significantly large numbers." 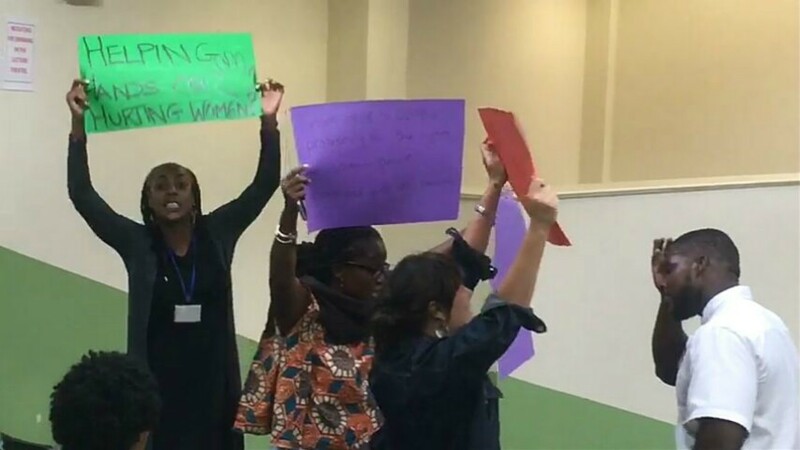 It was during a sitting in the House of Assembly last month that Prime Minister Mia Mottley announced the reversal of self-paid tuition fees, a decision estimated to cost government over $20 million a year. Professor Landis said, with the financial burden now lifted off the shoulders of Barbadian students, he expects student morale will increase greatly and the campus will once again be viewed as a place for all. "We felt that for a large number of people, access to the University was no longer open... now everybody knows that all the pathways into the University are now open. "